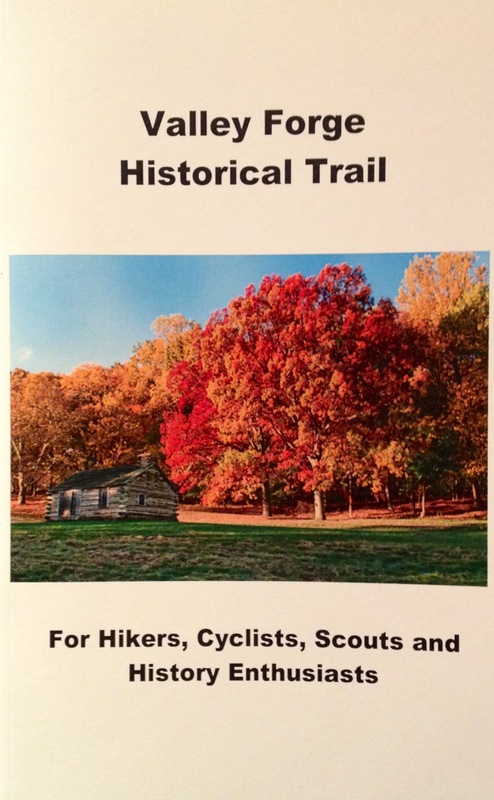 This Valley Forge Historical Trail booklet was revised by David Kahn for his Boy Scouts of America Eagle project; it updates the original Valley Forge Historical Trail booklet written in 1980 by Len Giannini and Lou Venuto and now makes the trail route accessible to hike and bike. 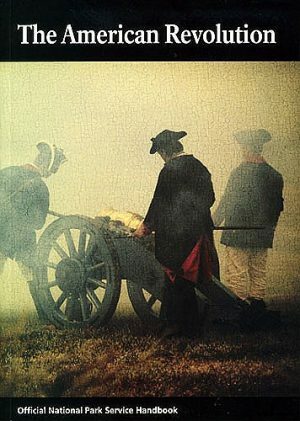 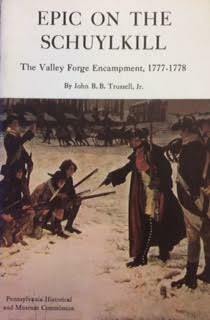 The following are included in the trail guide: a description of the Valley Forge Historical Trail Award, the list of requirements to be met in order to attain the award, trail regulations, leave-no-trace guidelines, a brief history of Valley Forge, the Historical Trail, an answer key to the trail, and an application for the trail award to be filled out upon completion of the booklet. 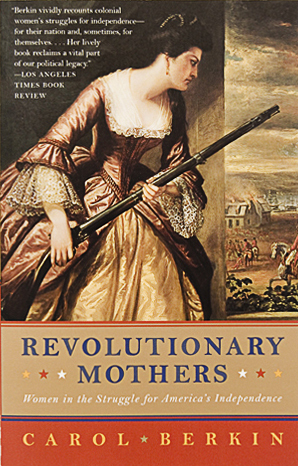 Paperback, 28 pgs.